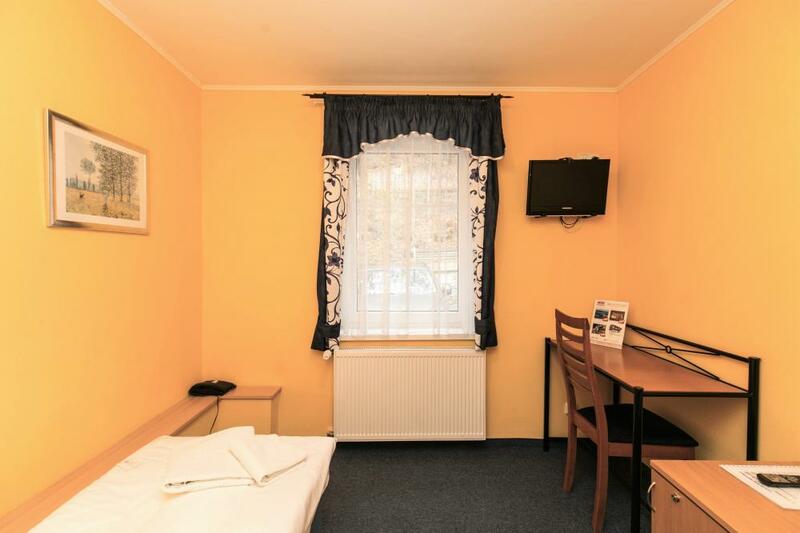 Our single room with a view of the spa forest has a comfortable bed, a separate bathroom with a shower and a toilet, a refrigerator, a desk, a telephone, a safe, a TV and a free WI-FI connection. 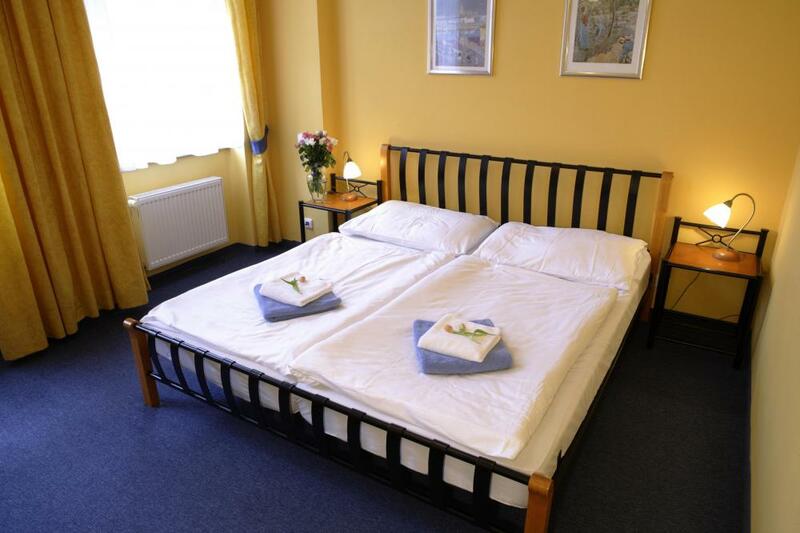 Double room is equipped with a king sized bed, a flat screen TV, a safe, a fridge, a telephone a desk and a free internet access and also has a bathroom fully ensuite with a shower and a toilet. 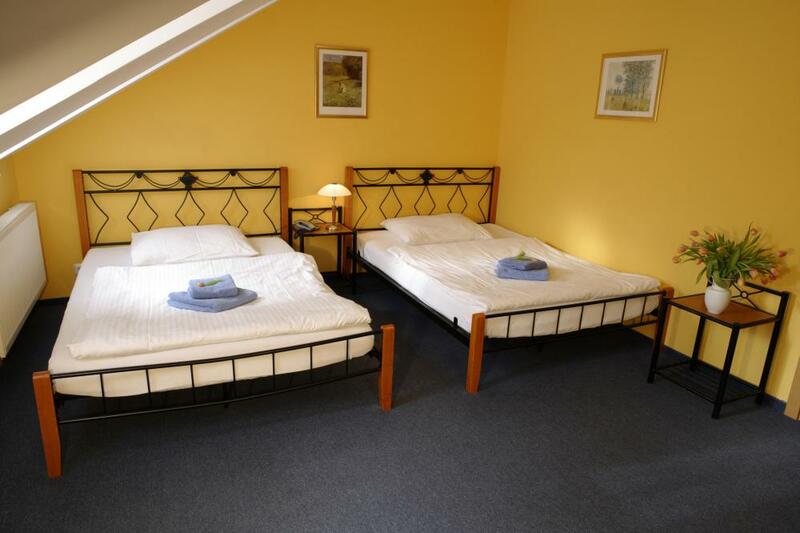 Triple room is equipped with one king size bed and a single bed, a private bathroom with shower and a toilet, a telephone, a fridge, a safe, a desk, a satellite TV and a free WI-FI connection. 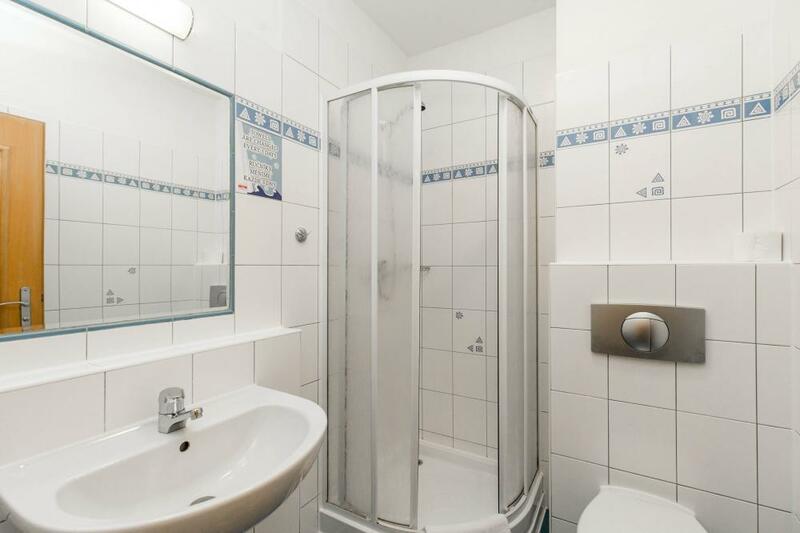 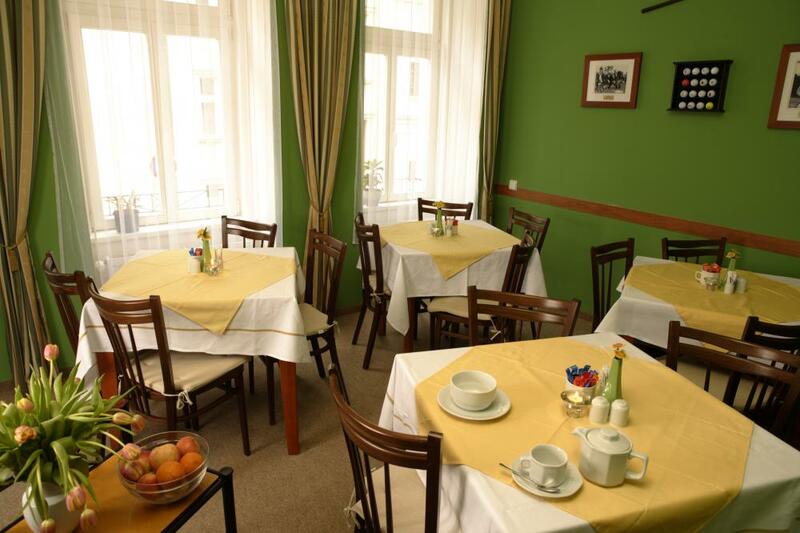 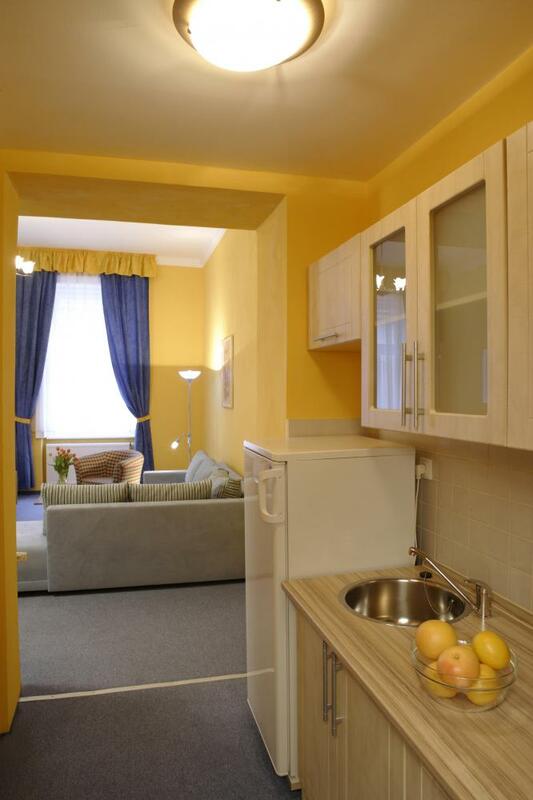 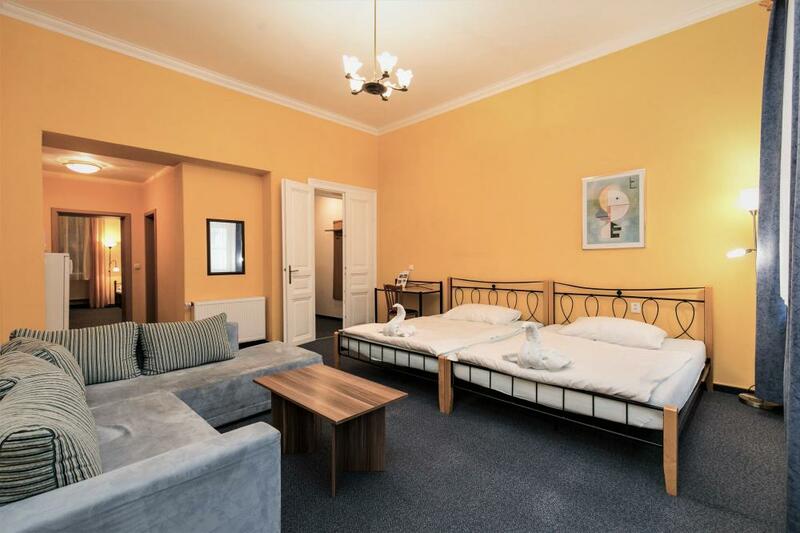 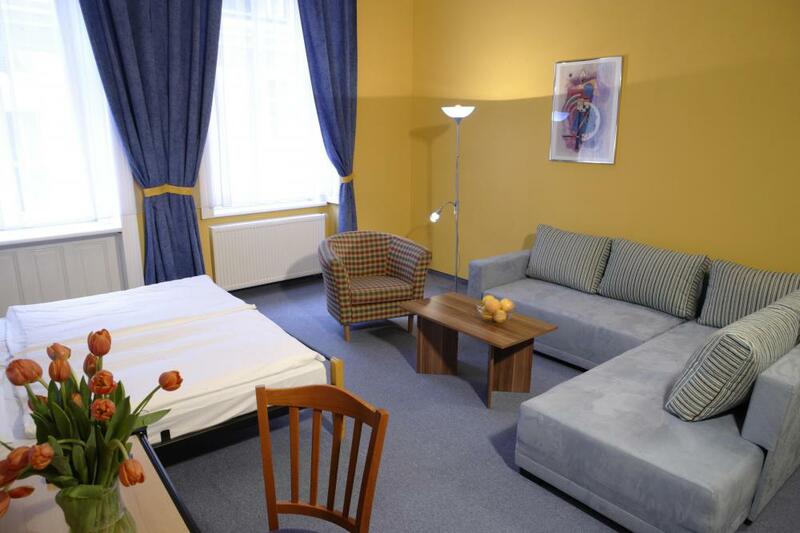 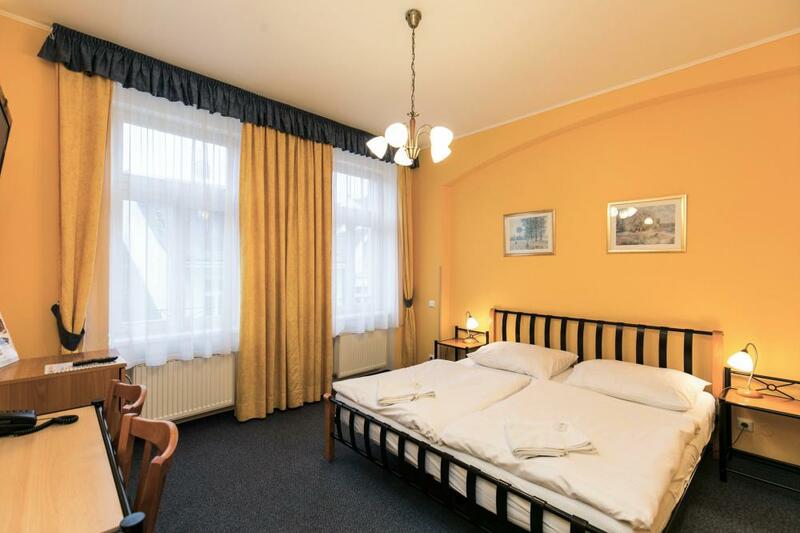 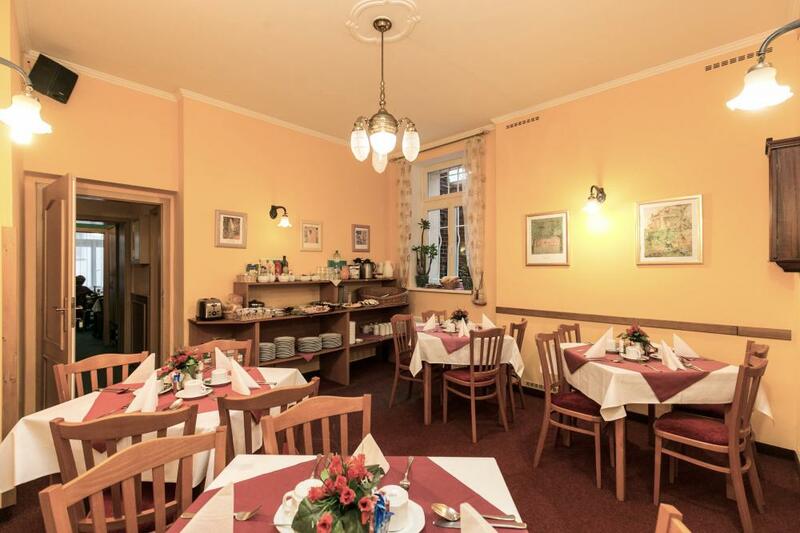 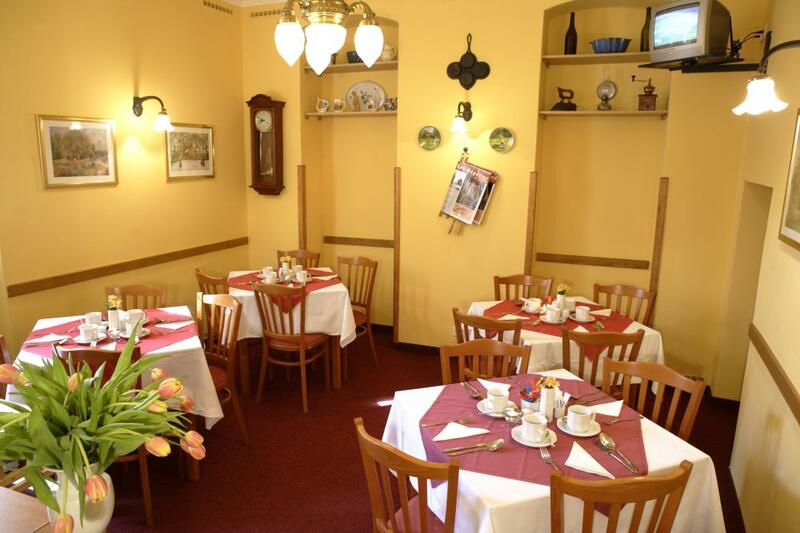 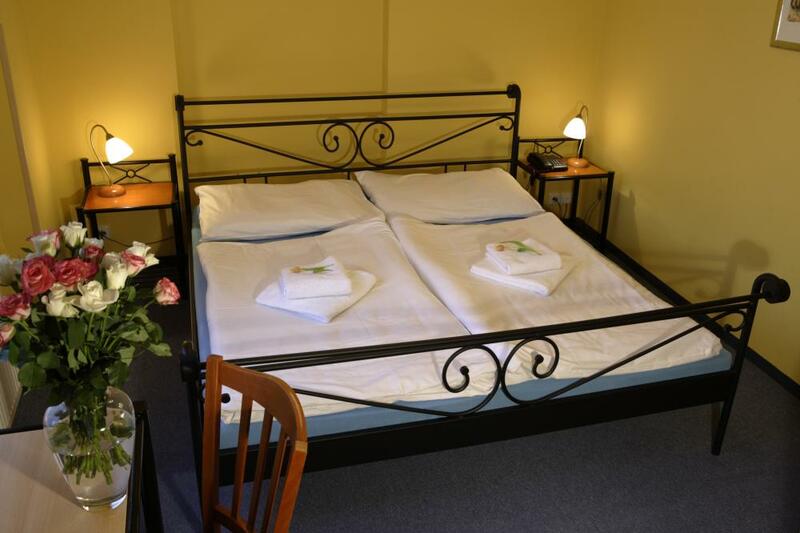 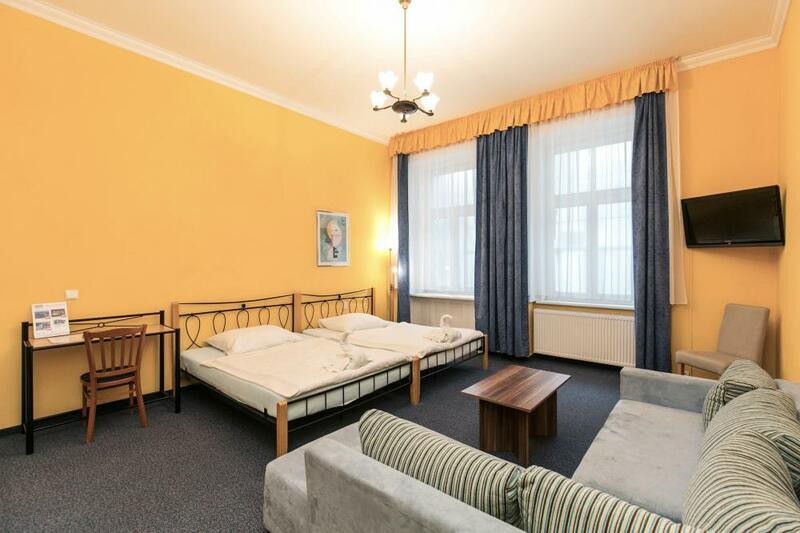 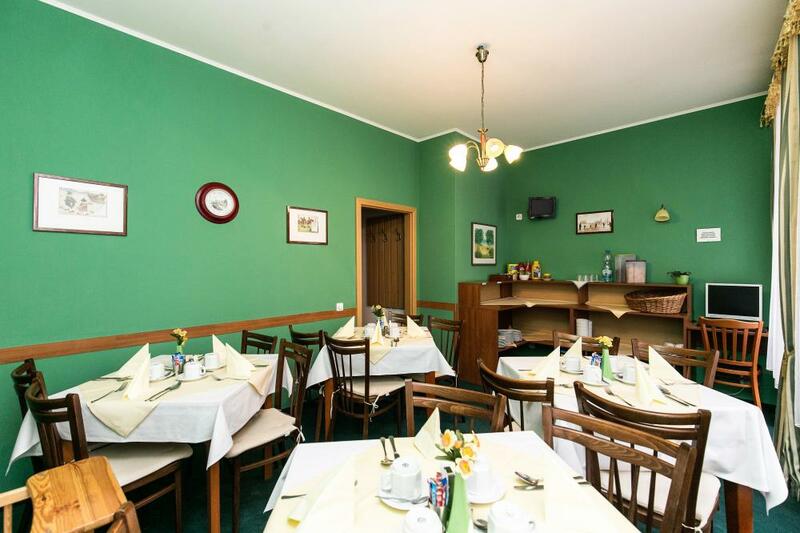 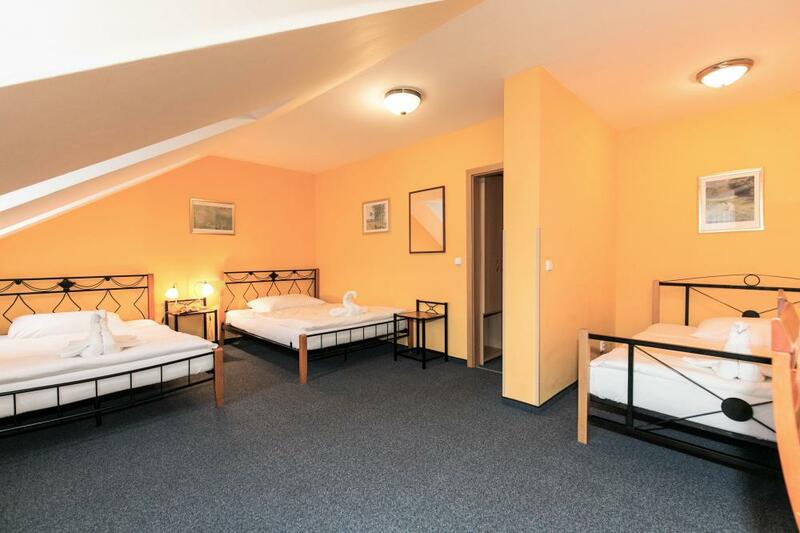 Family quadruple room with overlooking the city of Karlovy Vary or the spa forest. 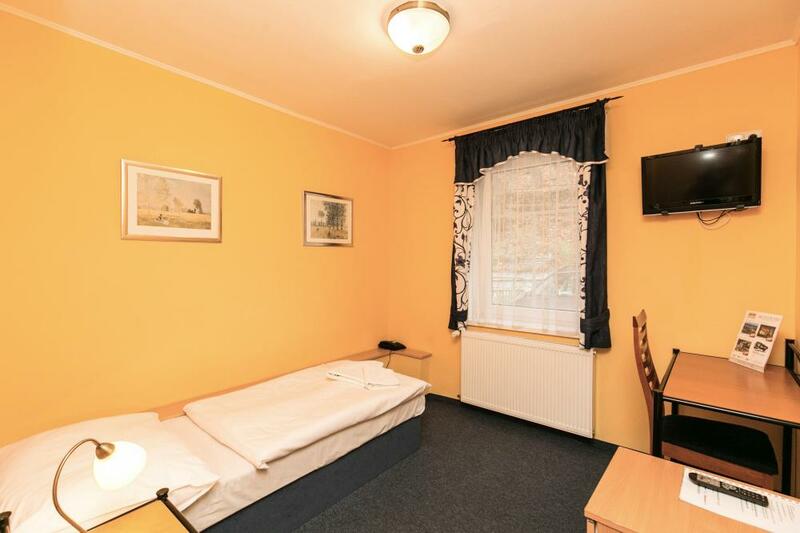 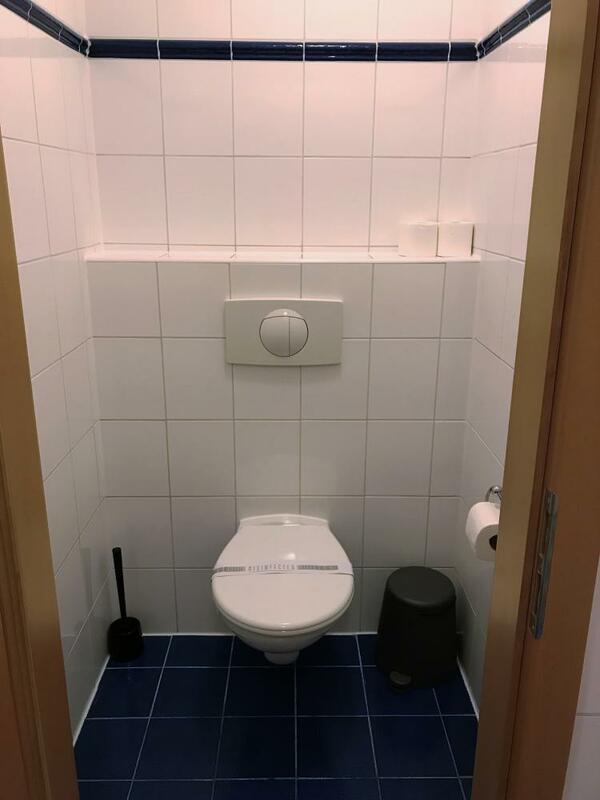 These rooms offer amenities such as TV, a mini-safe, a, a desk, a telephone, and of course a private bathroom with shower and toilet. 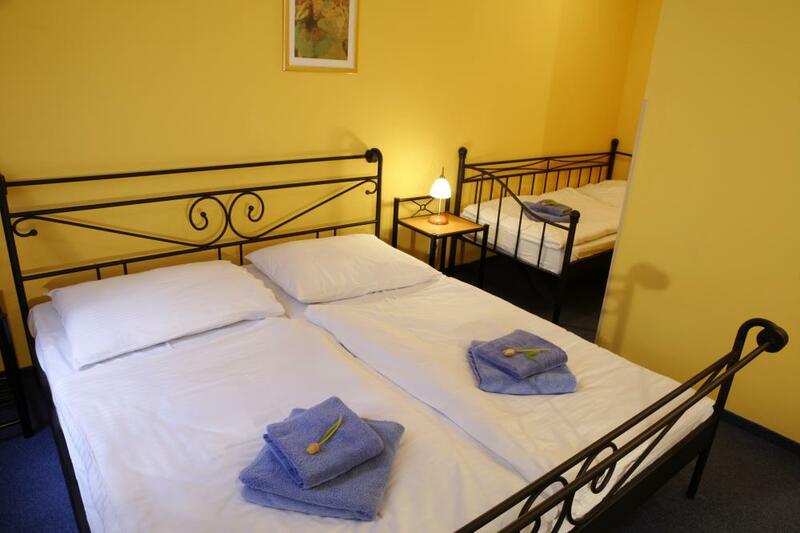 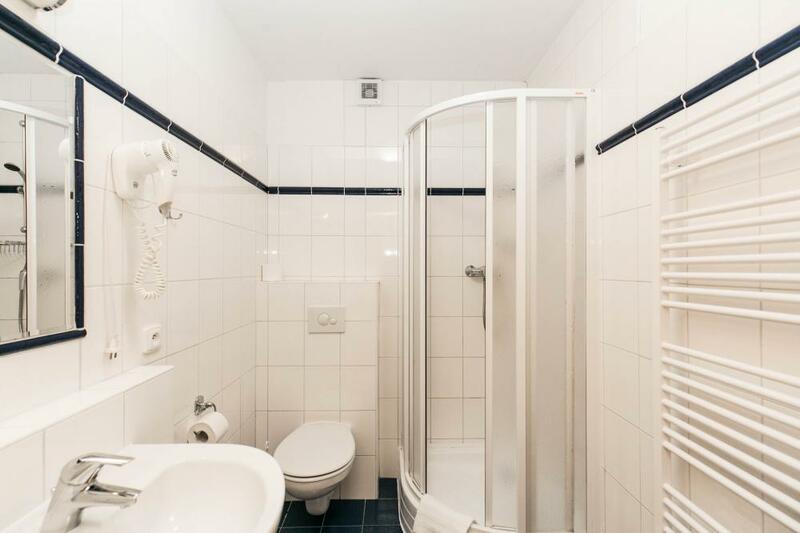 The family apartment comprises of 2 bedrooms with 4 comfortable beds (extra bed is possible), kitchen and separate sanitary facilities (bathroom and WC).